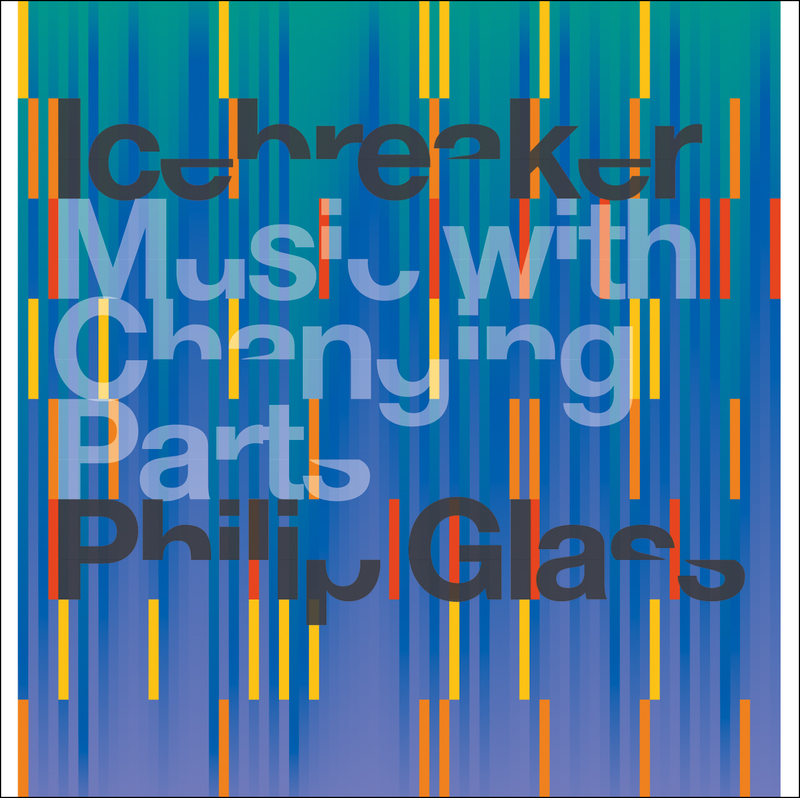 Icebreaker’s newest release, Philip Glass’ Music with Changing Parts is representative of an exciting new generation’s interest in one of the most important composers of our time. Icebreaker is considered by many to be the United Kingdom’s leading new music ensemble. The 13-piece group, which tours extensively, has been an active champion of many of today’s most important composers. Philip Glass’ 1970 score Music with Changing Parts has been part of the group’s touring repertoire for years. This recording brings a vivid re-imagining and fresh interpretation to one of Glass’ greatest scores. Music with Changing Parts marked a turning point in Glass career, and contains many characteristics of the composer’s breakthrough works of the 1970’s including Music in 12 Parts and Einstein on the Beach. Icebreaker’s performance can be firmly placed in the virtuoso chamber tradition established by the original Philip Glass Ensemble.